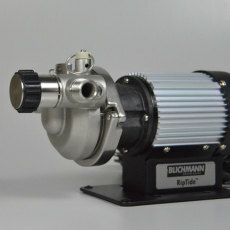 The RipTide Brew Pump from Blichmann Engineering is here! 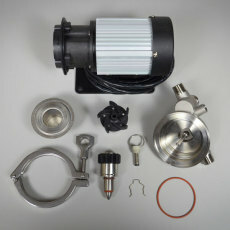 This is the first pump designed and engineered specifically for home brewers. The minds at Blichmann designed this pump to solve many of the problems that have plagued home brewers for years, and the results speak for themselves. The Riptide has a tri-clamp stainless steel head with integral linear flow valve and integral air vent valve that can be set to any angle, allows for perfect flow control and bleeding of air from the pump. 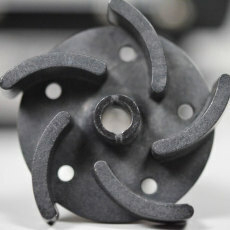 No need to spend extra money and design your own solution, the RipTide has these built-in! 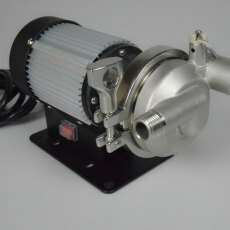 The totally enclosed motor is much more resistant to water and splashing than comparable pumps, and runs whisper-quiet! 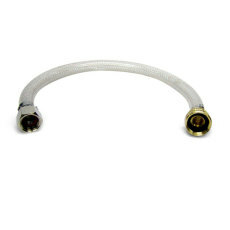 An included stable base keeps the pump from tipping over when in use and acts as a cord wrap for easy storage. It includes a 10 ft power cable and even has a power switch for turning the pump on and off at your convenience! 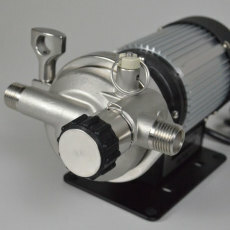 The RipTide simply makes more sense than other pumps for all your home brewing needs! Curved impeller blade with rare earth metal magnet can pump 7 gallons per minute (GPM) and delivers a 21 ft lift! Tri-clamp head disassembles in seconds for easy cleaning and can be oriented to any angle! 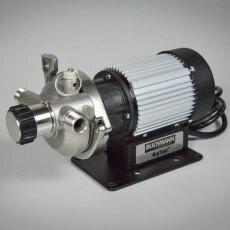 Motor is completely enclosed, splash-proof and whisper-quiet! Integrated linear flow valve and air vent valve allow for easy priming, precise flow control and bleeding of air from the pump! No need for "bleeder valve" setup. Large stable base included, allows for stable operation and a cord wrap for the 10 ft. cord during storage. 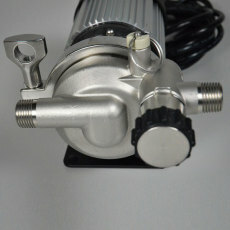 Power switch on pump allows the pump to be turned on and off with ease! We got lucky enough to get our hands on this pump before it came out, and it is honestly amazing. 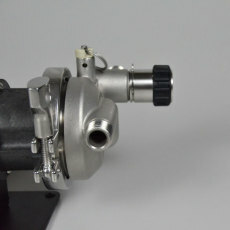 Tri-clamp head makes it easy to take a part and clean, and also makes its super simple to change the orientation. 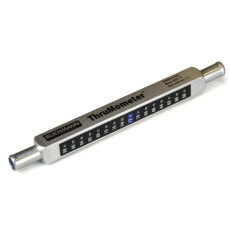 The integrated linear flow valve makes flow control a breeze. 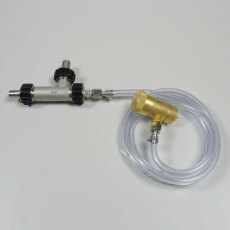 Also there is an integrated pull tab to help you purge any oxygen, so no need for a ridiculous "bleeder valve" setup. 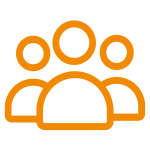 Fully enclosed housing so it can get wet without worrying. Lastly, it is SUPER quiet. I almost couldn't even tell it was running the first time we used it. OH and I forgot; it has a built in on/off switch! 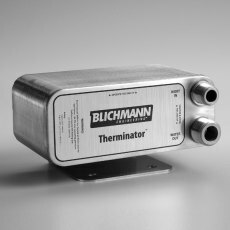 This is the upgrade that homebrewers have been waiting for. 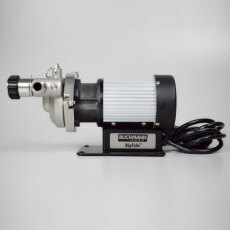 I've been using a March pump for about 20 years so I have a little experience with pumps. . This is a significant improvement in pump output, the closed housing, built in valve,ability to easily open for cleaning, etc. I have nothing but positive feedback on this pump.